The World is going green! And Earth Friendly Fundraisers are becoming more and more popular. But also with supporters, as they are more enthusiastic about supporting a fundraiser that is environmentally friendly! But there are also some brilliant recycling ideas that you can use! 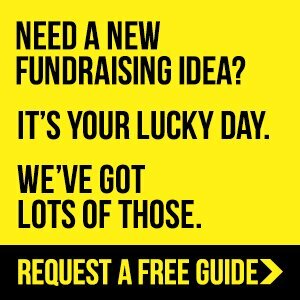 Just make sure you plan and prepare your fundraisers properly. Your most important work is done during the preparation of your fundraiser. The inkjet recycling fundraiser is a unique way of going Green and fundraising at the same time. Plus speak to all the local businesses near you, all your supporters, and everyone and anyone, asking them to send you their used catridges as well. Obviously explaining that it's to fundraise for your cause. Then you send those cartridges off to the recycling companies and they pay you per catridge sent in! 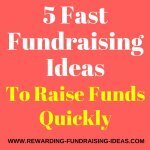 It's such a simple fundraising idea that need not take too much hassle to raise some decent funds. To read more advice on the Inkjet Cartridge Fundraiser go here. There are also other items that you can fundraise with by recycling, like mobile phones. So look to include all of these in your fundraiser! There are quite a few internet fundraising ideas that actually use no products at all, and therefore leave no Carbon Footprint. These online ideas are also very effective and often simple to set up. 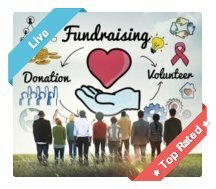 For example the Online Donations Fundraiser through a Crowdfunding Platform (Where you can set your donation page up for FREE) is an idea that has excellent results if you promote it correctly. The same goes for a Supporter Wall on your Website where people can donate to your cause by sponsoring a block on the wall. That block then gives them image branding and a link to their website. 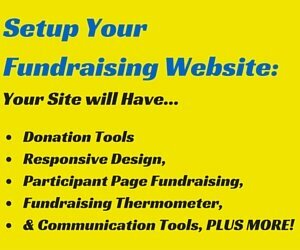 If you have a fundraising or organization website then I would highly recommend you use a Supporter Wall. Find some tips about it on the Brick Fundraising page. Then of course there is also Affiliate Fundraising. Which is actually a lot more difficult than what it at first may seem. But with the right application can be extremely rewarding. 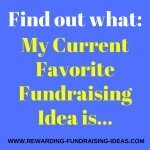 Follow the link to see if you could use Affiliate Fundraising. Smencils are scented pencils that have been made from recycled newspapers. They come in loads of different scents and it's the perfect thing for kid's. 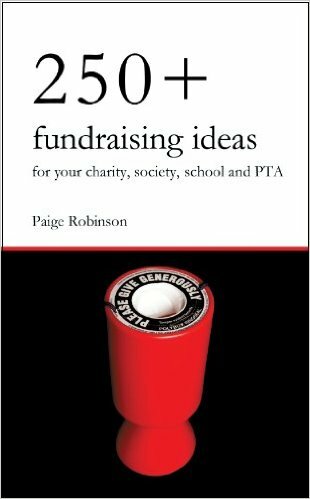 This fundraising idea will work so well with groups with children in them. Especially for Schools! The Smencils sell for really cheap and because they are really popular and cool, they will sell quickly! 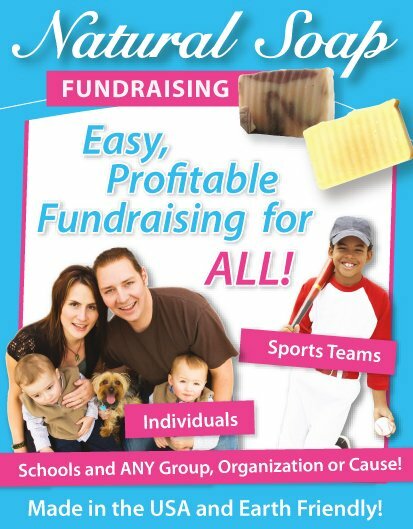 Go here to find out more about making this cool fundraiser profitable! You can also start your Smencils Fundraiser and/or find out about other fundraising products here. 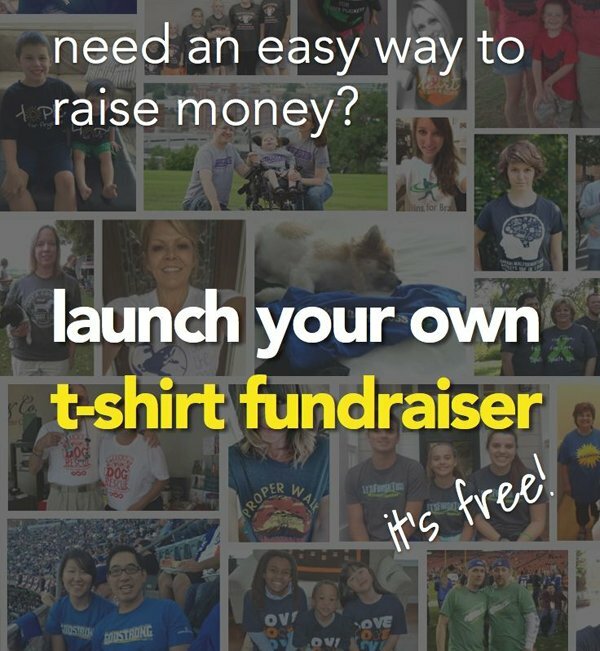 Although this is not one of the most innovative Earth friendly fundraisers, it is a fundraiser that works extremely well! And once again it has been a huge success! Obviously people just love bulbs! You can source your bulbs quite easily from fundraising companies or nurseries. For American fundraisers I'd recommend you use EFI's Flower Bulb fundraising program. We live in an era where people are definitely becoming more environmentally conscious and this will for sure play a role in fundraisers in the future. 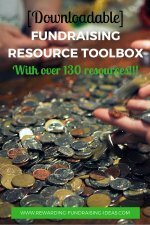 It is also a great trend to jump on board with when it comes to your fundraising! So choose an earth friendly fundraiser that will suit your cause and get everyone to go more green by supporting you fundraising campaign!